Next Cheltenham was a complete refurbishment of an existing shop. 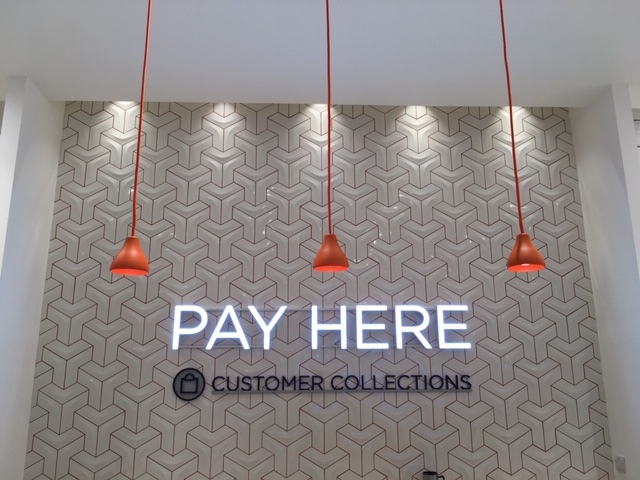 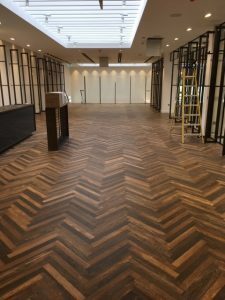 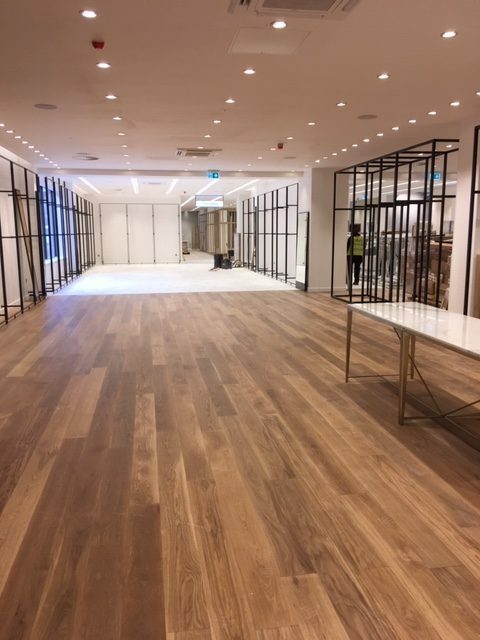 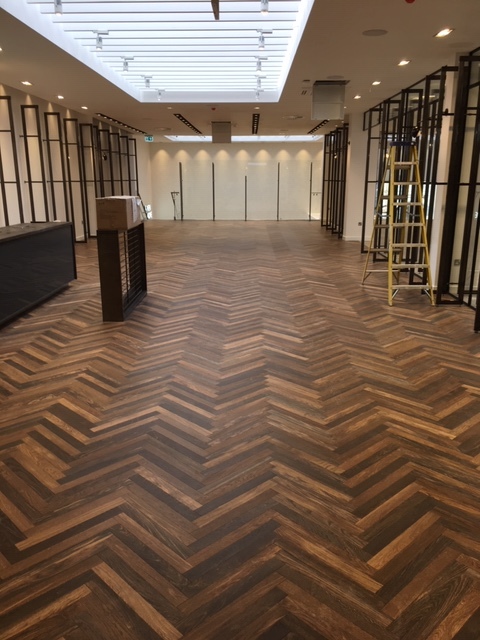 We installed 1457m2 of product including herringbone wood and a variety of ceramic tiles to both floors and walls to the sales areas, plus vinyls to the back of house areas. 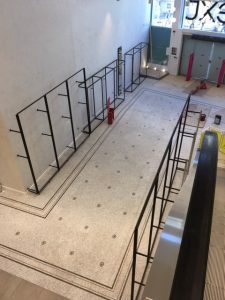 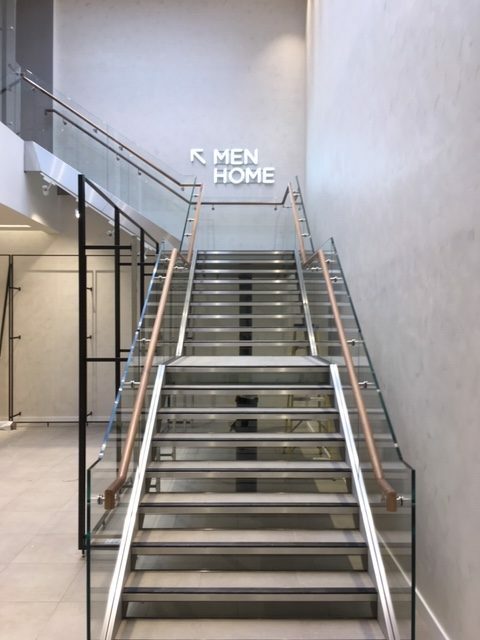 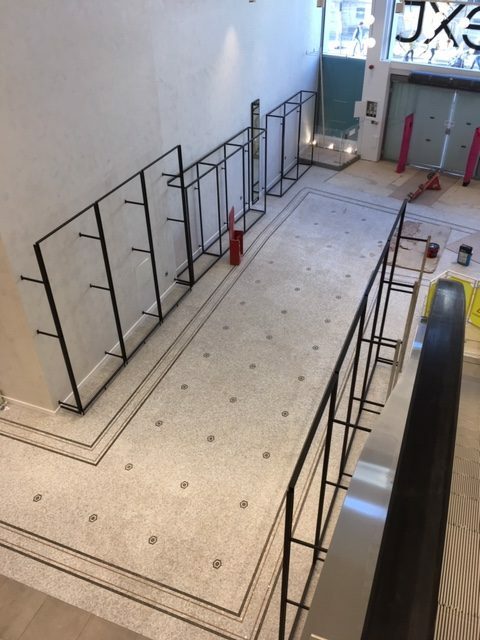 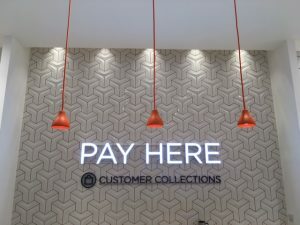 The project value was £101k and was completed over a 2 month period finishing in October 2018, working for Exeter Shopfitting and Building Ltd as the main contractor.